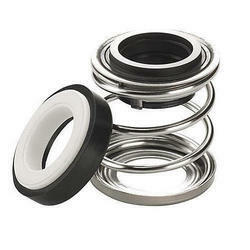 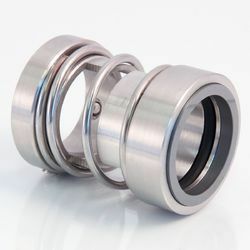 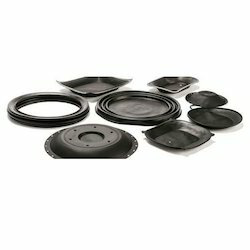 We are one of the prominent Trader and Manufacturer of Industrial Seals, Bellow Seals, Spring Seals And Much More. 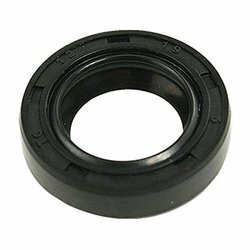 Manufacturer of a wide range of products which include hydraulic seals, quad ring seals, bearing isolator and cartridge seals. 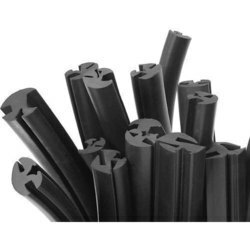 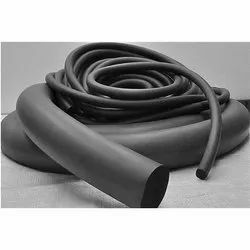 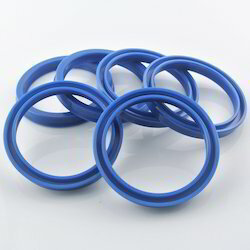 We are a leading Manufacturer of elastomer o rings, fep o rings, aflas rubber o rings, metric viton o rings and o rings from Mumbai, India. 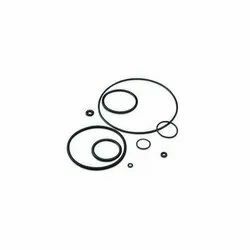 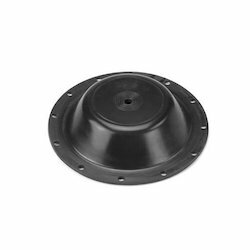 Providing you the best range of rubber oil seal and mechanical rubber seal with effective & timely delivery. 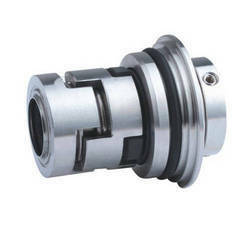 Manufacturer of a wide range of products which include grundfos pump mechanical seals, johnson pump mechanical seal, multi spring mechanical seals, metal bellow mechanical seals and close type mechanical seals.